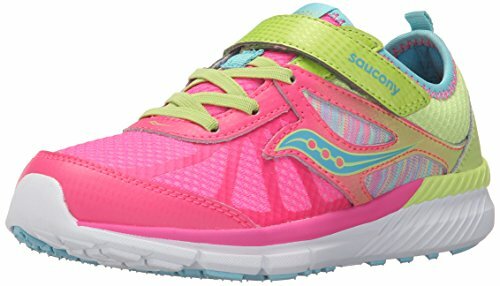 Watch your child run as fast as lightning in the new Saucony Volt! With REACT 2 U technology in the footbed, your child will feel the extra cushion and rebound underneath their foot. If you have any questions about this product by Saucony, contact us by completing and submitting the form below. If you are looking for a specif part number, please include it with your message.